Pregnancy takes a toll on your body, and that means you have to treat it properly throughout the duration of your pregnancy. Caring for your body is perhaps the most important thing that you can do for yourself during the nine months of your pregnancy, so it’s not a good idea to take shortcuts. If you want to learn more about how you can treat your pregnant body better, we’re here to help you. So keep reading if you want to find out what you should. There are plenty of little things that you will have to stop doing. You probably know the obvious ones; for example, you can’t smoke or drink any alcohol when you’re pregnant. You should also avoid any undercooked meat, and you should be very careful about the medication you take. 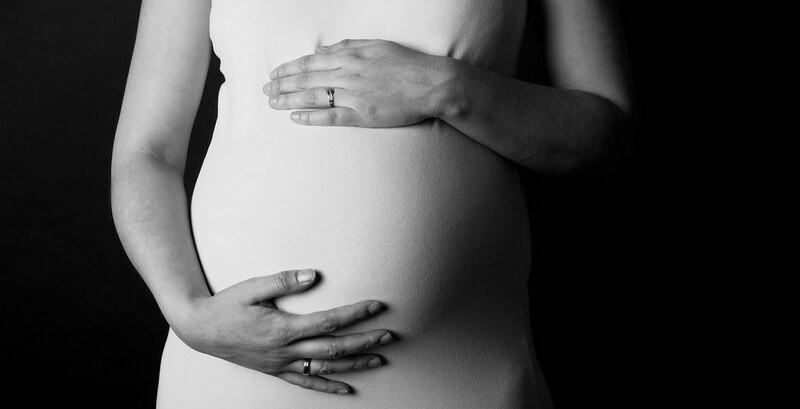 There are certain changes that every woman experiences throughout their pregnancy. It’s for you to learn about those and remember them so that you can know what to expect and how to prepare for changes. You will experience less stress if you know what those 16 weeks pregnant symptoms are. And you can then stay healthier and calmer. Folic acid is used by many expectant mothers, and that’s because it not only helps your body while you’re pregnant a little, but it also helps the child as it develops inside you. In particular, it helps to improve the brain and spinal health of the child, and anything you can do to help the health of your baby has to be a good thing. At some point, you’re going to have to leave work and begin maternity leave. It’s something that you need to think carefully about because you don’t want to leave it too late. You won’t help yourself if you stay at work longer than you need to, but that’s a mistake that many women make. It doesn’t have to be the case though. Get the timing right and give yourself time to relax. Finally, you should listen to your body and try to take a nap when you notice that you are start to feel a little tired. Don’t feel a need to carry on as normal because when you’re pregnant, the situation is far from normal. There is nothing wrong with taking a nap at some point during the day. And make sure that you’re getting at least 8 hours of sleep each night as well. Your body has to be in great shape during your pregnancy if you want to avoid problems and have your pregnancy go as smoothly as you want it to. So make the most of the health and self care tips that we’ve discussed here because they might make all the difference for you.